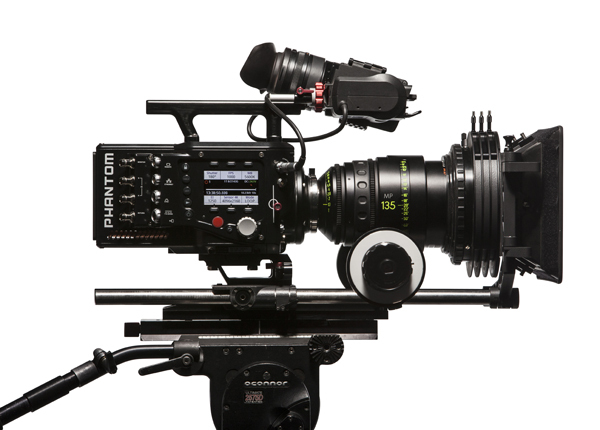 We offer a Phantom Flex 2k Camera hire and operations service. The Phantom Flex 2K is the work horse of the high speed industry, here at Greendoor we own and operate the highest possible spec of the kit. 32GB memory resulting in longer record times. The Phantom Flex 2K offers a more cost effective solution to the Phantom Flex 4k while still deliverying outstanding image quality. Contact us today to discuss our Phantom Flex 2k Camera hire.